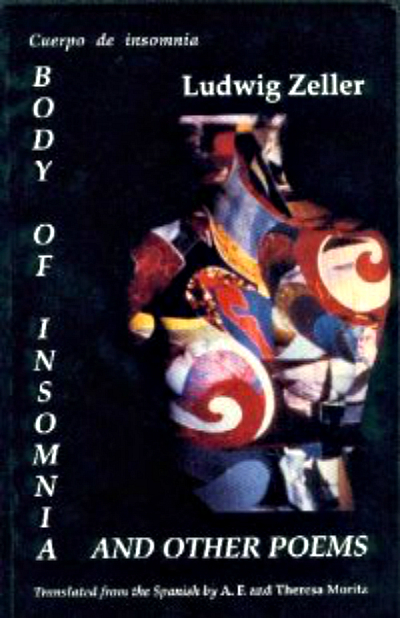 Body of Insomnia is the moving testament of a poet confronting the passing years and yet confirming the value of poetry, love and freedom. Zeller combines eroticism and spirituality in poems where reality shines with the light of mystery and imagination. This title is currently backlisted by Ekstasis Editions.